The classic, light, semi-rimless design makes the Ray-Ban Top Bar RB 3183 one of the most popular Ray-Ban models. The laid-back, understated look is perfect for today’s man. 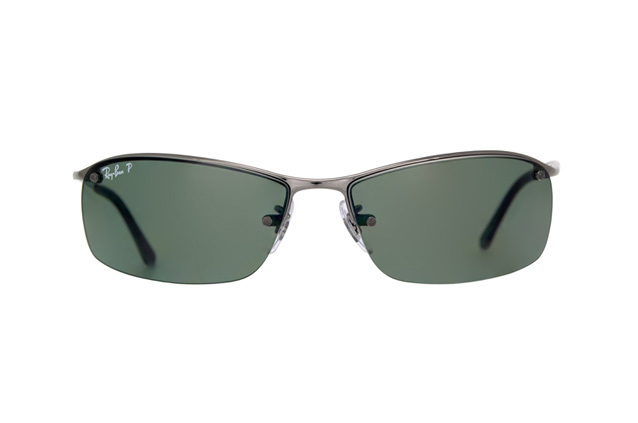 The RB 3183 belongs to Ray-Ban’s Casual Lifestyle Series. 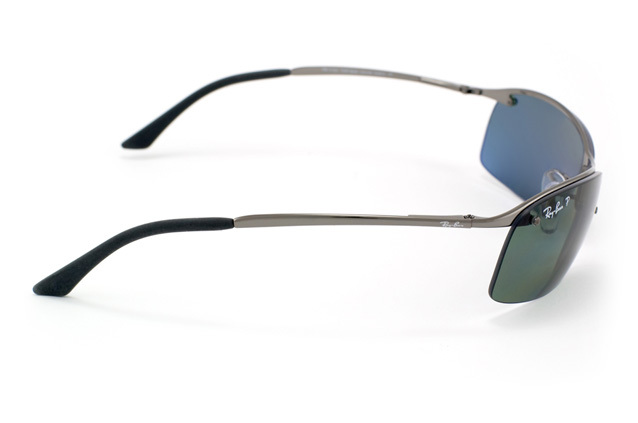 Polarised lenses offer optimal protection against bright light.